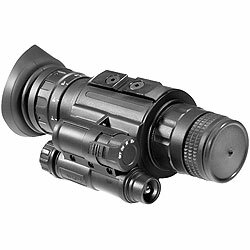 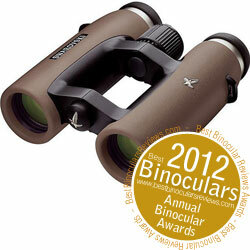 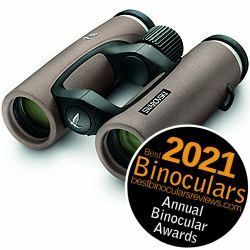 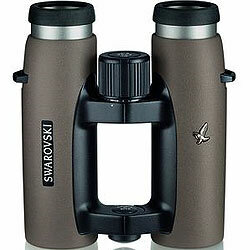 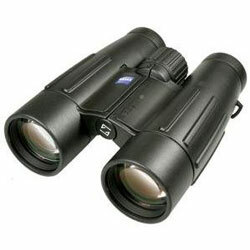 Below are all the Expensive (> $1200) Binoculars that I have so far reviewed on the Best Binoculars & Binocular Reviews website. 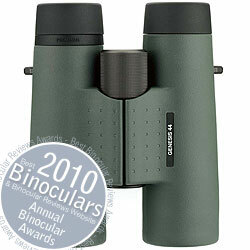 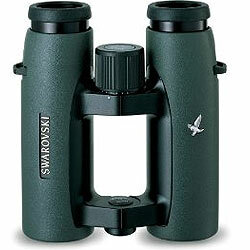 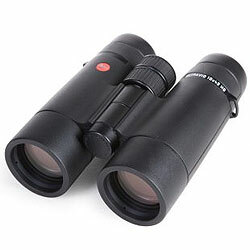 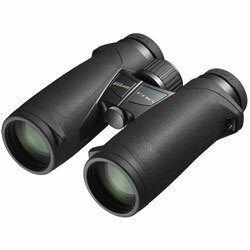 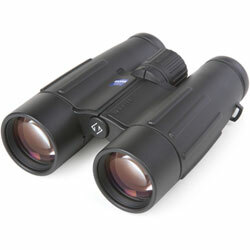 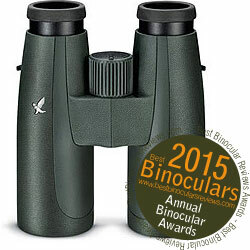 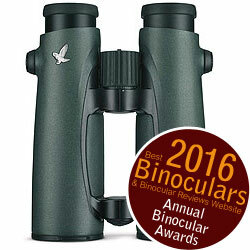 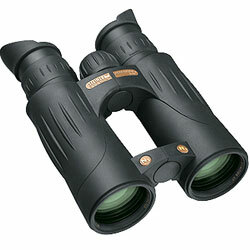 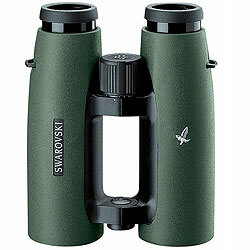 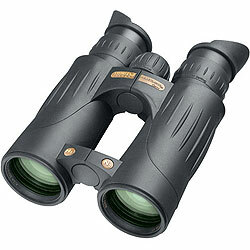 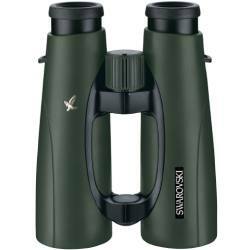 High end binoculars with technology passed on from the popular Kowa spotting scopes including the excellent Prominar XD lenses. 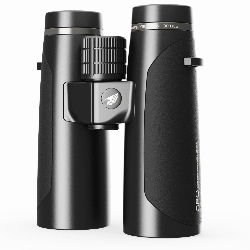 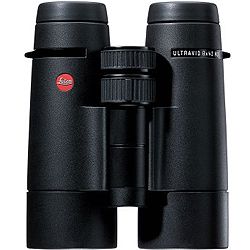 For many the Leica 8x42 Ultravid binoculars are the ultimate bird watching binoculars and set the standard when it comes to quality optics.